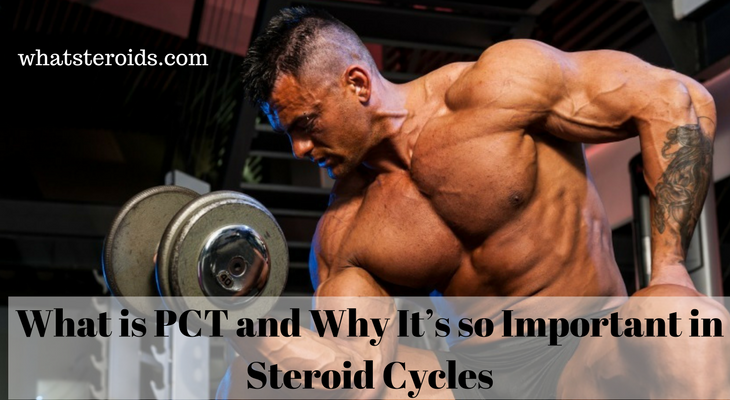 PCT or post cycle therapy is a phrase that every steroid user has heard at least ones. Because there’s no talk about steroid cycles without mentioning running a PCT. Unfortunately, not all steroid users are fully aware of the importance of PCT and while some of them misuse it, others ignore it at all. 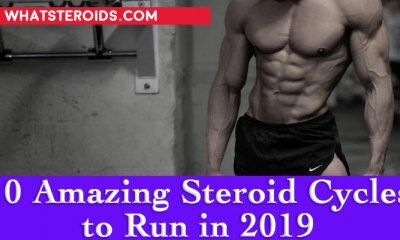 For this reason, we want to talk about PCT in the finest details: what is pct, what is pct steroids, what is its main goal, what to expect and maybe the key question for many of you, how to implement it properly. More than this, there are cases when PCT is not required at all. We will shed light on situations when using a post cycle therapy would cause more harm than good and conversely, advise you about cycles when the use of PCT is imperative. 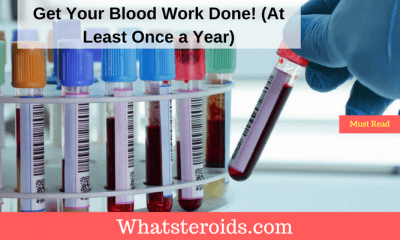 What is Post Cycle Therapy for Steroids? Post cycle therapy is the process that starts when a steroid cycle comes to an end and consist of supplementation with various drugs to help control your levels of estrogen, normalize testosterone level and speed up recovery time. When taking AAS, our natural testosterone production is suppressed. 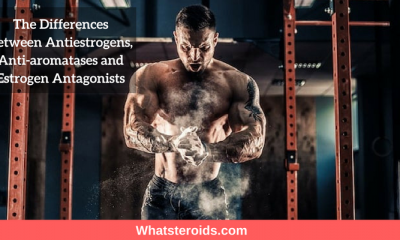 The degree anabolic androgenic steroids shoot down testosterone production vary from one compound to another, and if you don’t keep a close eye on your estrogen and progesterone levels they can go wild causing serious health problems, such as gynecomastia or high blood pressure. There is a range of medication that can be taken during steroid cycling to keep estrogen and progesterone levels within normal limits, but the testosterone production will continue to be altered. And when you cease steroid use, natural testosterone production is still down and you need to help your body get back to normal again. So, the main purpose of PCT is to stimulate testosterone production, helping to keep gains made during a cycle and stay healthy. Related Post: Is Post-Cycle Therapy (PCT) Really Necessary? First of all, a PCT delivers great results when steroids have been used properly. If you damaged your HPTAbyh misusing AAS than don’t expect PCT to treat this. Also, be aware that PCT help to restore testosterone production, but don't expect to bring it to the levels it was before getting involved in steroids use. With all this in mind and assuming that you have run you steroid cycle properly, here’s how PCT works: it stimulates your pituitary to create more LH (Luteinizing Hormone) and FSH (Follicle Stimulating Hormone) which in result activate testicles to create more testosterone. As simple as this. Do you have any idea how long it may take to our body to recover without implementing PCT? A year or even longer is needed for natural testosterone levels to get back into normal limits. The main problem is that having low testosterone levels for so long time might lead to a range of low testosterone conditions and put at risk your health in general. On the other hand, when a PCT is implemented, testosterone level is slowly increasing, helping your body to function normally. And by this shortening recovery time and making the steroid cycle successful. As a matter of course, PCT begins at the end of a steroid cycle and last for several weeks. The duration greatly depends on steroid cycle itself and its duration. But there are some exceptions when skipping a PCT is the best you can Do. Plan to be off-cycle for less than 12 weeks. The reason behind this recommendation is that there’s no need to stimulate your natural testosterone production when only in few weeks it will be suppressed again. It’s a huge pressure on your body that may turn into serious damages. Planning to be off-cycle for a long period of time, at least 12 weeks. If you are about to take a pause of at least 12 weeks or 3 months, then having a PCT is required. Contrary to the reason stated above, such an extended period of time will allow your body to recover and bring up testosterone level while AAS are getting out of your system. A smooth transition that translates into more muscle preserved and a healthy return to your normal life. So far we know what is PCT, how it works and when to consider it, now is time to discuss the pct steroids that have to be taken during a PCT and in what dosages and when. 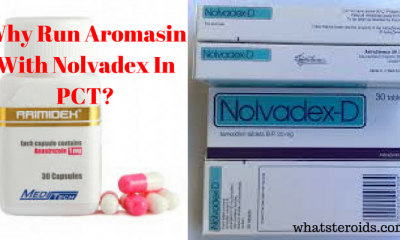 The basic supplements for PCT are Selective Estrogen Receptor Modulator (SERM), with Tamoxifen Citrate (Nolvadex) and Clomiphene Citrate (Clomid) being the most common options. How do they work? By stimulating LH and FSH production, as explained above. As in regard to which one is best to use than both are quite effective, so just make sure you add at least one to your PCT. A good addition to any PCT, but not mandatory is HCG, which is an extremely powerful peptide hormone, improving SERMs action on LH. In other words, the hCG action is especially effective in avoiding testicular atrophy or if it already occurred, in treating it. But at the same time, taking hCG in high dosage for an extended period of time can damage your HPTA, causing your body dependence on this drug. Another hormone that can be added to a PCT of Human Growth Hormone (HGH).We’ve talked about it here. What you should know about this hormone is that it help you to save to muscle mass gained during a cycle and keep the fat level pretty low. But there is a limitation of its using: add it to your PCT only if you have used it on-cycle because it’s the kind of drug that should be taken for a long period for noticeable results. AI’s are more often used during a steroid cycle, but adding them to a PCT is also a good idea, as they are known for decreasing the estrogen levels effectively. 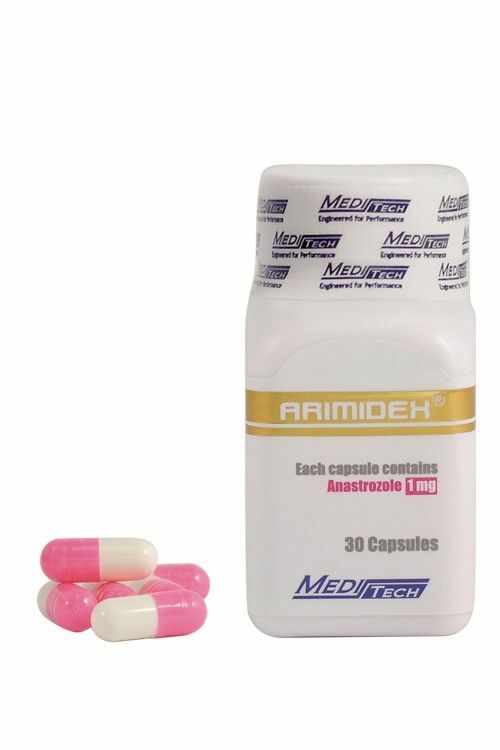 The most common drugs in this category are Arimidex or Letrozole and you can read here how much of them is needed during a testosterone only cycle. 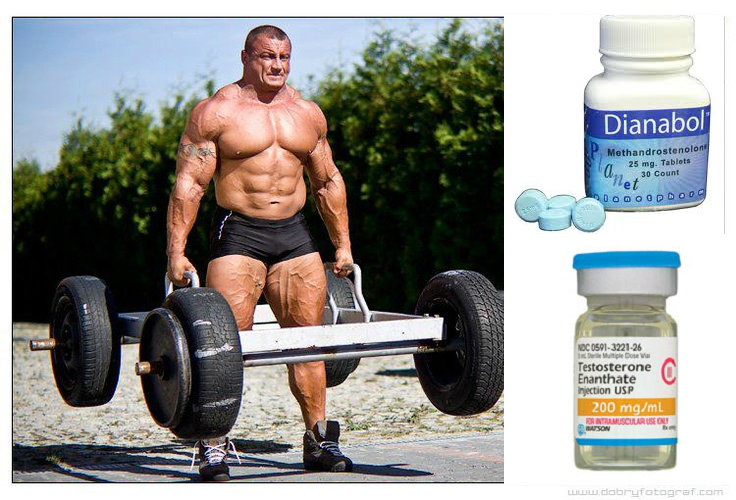 When a steroid cycle ends with a long ester gear, such as Testosterone Enanthate/Cypionate/Decanoate/Undecanoate, Parabolon (Trenbolone Enanthate/Hexahydrobenzylcarbonate), Equipoise (Boldenone Undecylenate) or Deca-Durabolin (Nandrolone Decanoate). Or with a short ester gear, such as Testosterone Propionate/Suspension, Winstrol(Stanozolol ), Nandrolone Phenylpropionate (NPP), Trenbolone Acetate (fina), Masteron (Drostanolone Propionate ). In the first case, SERMs use should be started within 2 weeks from the last injection. But if you are planning to use hCG, things change a little bit. Take hCG for 10 days after the last injection, take it for 10 days and after this begin your SERMs treatment. In the second case, when you cycle comes to an end using a small ester gear and you are relying only on SERMs for recovery, then you should take Clomid or Nolvadex 3 days after your last pin. For hCG use, the above-mentioned scheme is available, with the main difference that hCG use will start not 10, but 3 days later after the last injection. As for dosage, when we talk about SERMs with Clomid and Nolvadex being most common of them, the amount you take is what makes the difference. Because otherwise, they have in biggest part the same properties. Just to know, Nolvadex is much stronger than Clomid, so that a 40mg of Clomid equals 150mg of Nolvadex. Regarding hCG dosing, 500iu to 1,000iu daily for 10 days in a raw as described above. 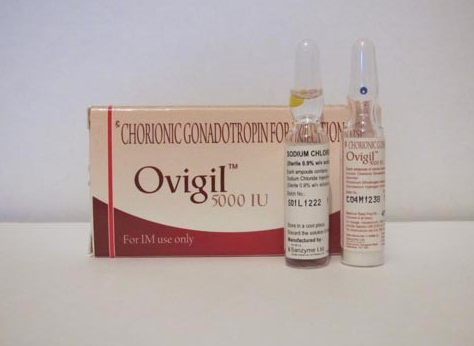 hCG therapy is followed by 40mg of Nolvadex or 150 mg of Clomid treatment daily for 2 weeks. You have two other weeks of PCT in front of you, but this time with a decreased dosage of Nolvadex (20mg daily) and Clomid (100mg daily). In the case of harsher cycles, a one or two more weeks of SERMs may be required with Nolvadex or Clomid took in dosage reduced in half, 10mg for Nolvadex and 50mg for Clomid. Post cycle therapy is designed to help you restore your natural testosterone production and speed up the recovery process. Missing it may lead to low testosterone symptoms conditions, loss of muscle mass gained during the cycle and a much longer recovery time, up to one year or even more. However, not every cycle should be followed by a PCT, as we mentioned above, if you are about to stay off steroids less than 12 weeks then you can simply skip it. That’s because in just a few weeks your testosterone production will be suppressed again as a result of steroids use, no need to put additional stress on your body. Hope that our information about SERMs, Aromatase Inhibitors, and hCG that are recommended to be used during a PCT will be of help for you. So that, in the end, you can say that you get the best you could from your AAS cycle and are in good health. If this will be the case, then we will consider our mission to properly guide you through the PCT treatment done.